Priced at Rs 19,999, Nokia 7.1 comes with a 5.84-inch full-HD+ PureDisplay panel that has an aspect ratio of 19:9. Powered by Qualcomm Snapdragon 636 SoC, the smartphone comes with 4GB of RAM and 64GB of internal storage. For imaging duties, there is a dual rear camera setup of 12MP and 5MP sensors. There is a 3,060mAh battery onboard. Priced at Rs 69,999, Asus ROG Phone got launched in India this week. The smartphone runs Android 8.1 Oreo skinned with the company’s ROG Gaming UI. It is powered by Qualcomm Snapdrgaon 845 SoC and comes with Qualcomm Adreno 630 GPU. Asus ROG Phone sports an AMOLED display that has support for HDR. Other accessories of the smartphone have to purchased separately. Huawei’s Mate 20 Pro smartphone, that was launched in London last month, has finally made its way to India. Huawei Mate 20 Pro comes with triple rear cameras and houses a 4,200mAh battery. The newly launched smartphone is priced at Rs 69,990. Honor 8C is the first ever smartphone to come with Snapdragon 632 processor. The starting price of the smartphone is Rs 11,999 and it sports a 6.26-inch HD+ TFT IPS LCD display, has 13MP and 2MP dual rear cameras, and a 4,000mAh battery. Oppo’s sub-brand Realme launched its selfie-centric U1 smartphone in India. 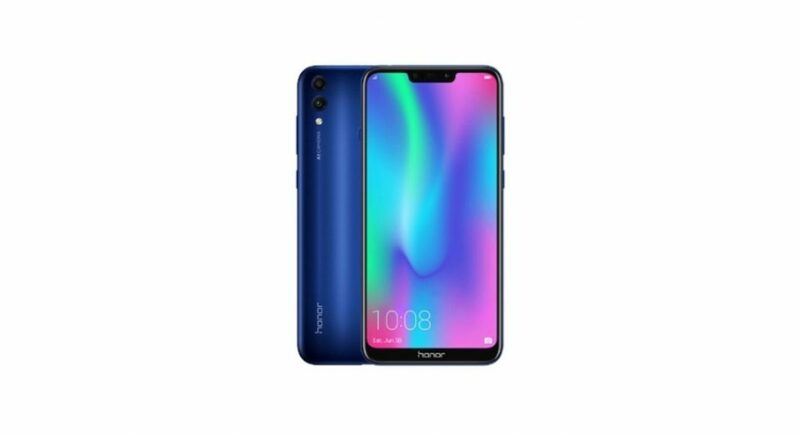 The smartphone’s price in India begins at Rs 11,999 and it includes features like 15MP selfie camera with AI enhancements, 6.3-inch display and a 3,500mAh battery.